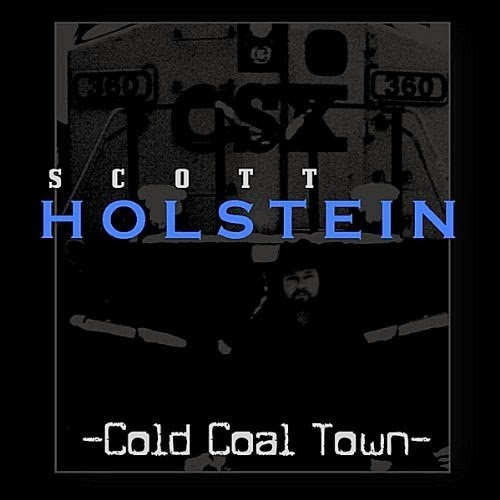 Rarely do I find an album which deserves more praise than Cold Coal Town. 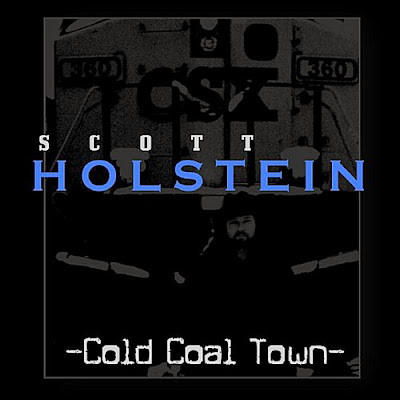 Boone County, West Virginia native, Scott Holstein should be proud to hang his name on one of the best CDs that I heard during 2013. This is a collection of extremely crafted Bluegrass Country songs. 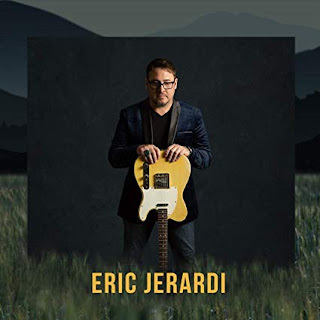 Vocals are distinctive and pleasing sung with the elocution/diction of Randy Travis meets the low tones of Waylon Jennings, George Jones and Merle Haggard. Make no mistake- this is Bluegrass, not Blues. The Spell, is a finger picker’s delight and sets the pace for this release. The ringing of banjo, courtesy of Scott Vestal and mandolin fills by Aaron Ramsey compliment the song over foundation of the other instruments. Fiddle touches from the fingers of Tim Crouch sweeten the mix. Great stuff. Walls of Stone, written by Randy Kohrs is a personal favorite. Again the mandolin and artful Dobro work by Kohrs work well with the banjo solo from Scott Vestal. The biting and forlorn lyrics of a prisoner of walls and memories in a troubled mind. Blues have many flavors. This stew is certainly steeped in the mindset of the blues. Title cut, Cold Coal Town, showcases the trifecta of violin from Crouch, excellent banjo again from Vestal and mandolin from Ramsey cement this one as a keeper! Again the deep vocals and upright bass underpin great song writing. 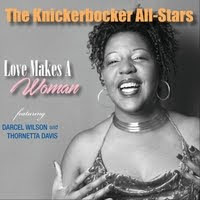 Excellent playing, production and song craft is evidenced throughout this CD. Black Water is a chilling tale recalling the Buffalo Creek flood disaster (February 26, 1972, Logan County, West Virginia) that killed and injured many due to a dam failure. This song begs the listener to join in with the harmony of this mostly a acapella song. Crisp and precise, the vocals tell of the coal company reassurance that the dam, which failed, was satisfactory. Chilling as black water. Leaving Charleston is a pleasant instrumental romp which compliments, contrasts and balances the previous cut with a cheerful cut. Indicative of craftsmanship in song order which pulls this set together as a balanced unit rather than separate items. Kudos to Slack Key Studio and Engineer, Mike Latterell with mastering from Randy Leroy at Airshow for not losing it all in the mix. Boone County Blues, Vocal harmonies, guitar picking from Holstein and Clay Hess drive this train down this track. The West Texan twin fiddle sound Texas top off this tune to make it right. A tribute to West Virginia, ‘Montani Semper Liberi’ , ("Mountaineers are Always Free") is the state nickname is the Mountain State. This song stitched together a mental picture like a comfortable old quilt. Harkening back to a mental picture of Civil War soldiers experiences. The war fighters thoughts beg the listener to reflect on contemporary battles and tip their hat to West Virginia. Don Bigsby helps with the vocals on Roll Coal Roll, a reflection of the source and final destination of the coal. Clinch Mountain Hills is as banjo/fiddle/mandolin delight with reference to and influence from Carter Stanley/Stanley singers. You might get a chill if you listen to the Hills. The Holstein Waltz a lovely Country waltz simple and wonderful while lending the spotlight the talents of several band members in a tasteful around the table fashion. Ain’t No Higher Ground brings back one last uplifting serving of Holstein’s distinctive vocals. Over all I found difficulty in dissecting the songs in this grouping as each is wonderful and unique yet held together with extreme craftsmanship from start to finish. 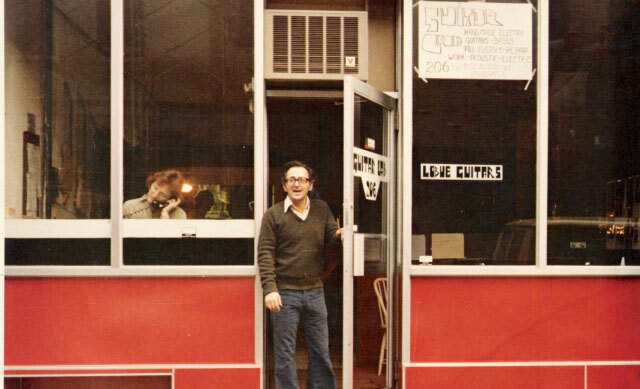 From song writing to performance and production this is terrific offering. I might fail as a critic as I could find nothing which could improve upon what exists in these recordings. Unfortunate that this set was released in 2010 as I’d love to nominate Cold Coal Town as the best Bluegrass album of the year- any year. Strong encouragement is extended for any listener of the Blues to give this one a listen for the sake of expansion of your horizons, honor to our musical roots and for sheer auditory delight.